Our Holiday Cottages are situated in the department of La Manche, a beautiful area; rich in nature, beautiful beaches, culture, history and delicious food and drink. The Gîtes are set in the quiet Normandy countryside surrounded by the rolling hills and valleys of the verdant Bocage landscape, with its winding country lanes and fields surrounded by hedgerows. A paradise for hikers and lovers of nature! With its central location on the crossroads of the departments of the Manche, the Orne and Calvados, Esprit du Bocage is the ideal base to discover all the beauty of Southern Normandy and even parts of Brittany. 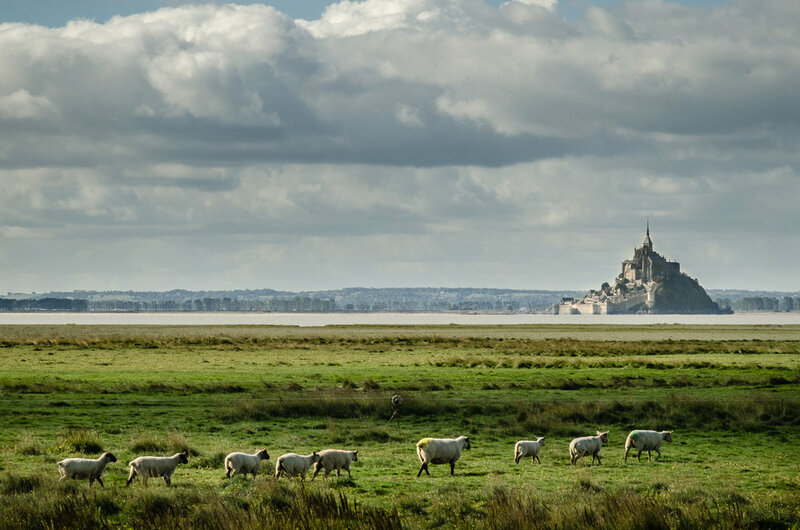 We are strategically located in the hinterland of the Mont-Saint-Michel, in the proximity of lovely beaches, picturesque towns, chateaux and abbeys, areas of outstanding natural beauty and woodlands. Many historical and cultural sites are within easy reach, such as the D-day Beaches (Utah Beach and Omaha beach), characterful historic towns like Avranches, Granville, Caen, and Bayeaux. But also the remarkable Breton cities of Saint-Malo, Fougères and Rennes are great for a day out. Even a day-trip to the Channel Islands of Guernsey and Jersey is possible from your holiday home. Kids will enjoy the small-scale theme parks, two swimming pools and two zoos that are only a short driving distance away. And for the adventurous and the sporty there is plenty to enjoy too; bungy jumping, karting, horse riding, climbing, hiking, rail biking, golfing, fishing and biking. Normandy offers plenty to satisfy the shopaholics too; browse the local markets or enjoy strolling through a vide-grenier or brocante. Even Paris is within reach for a day trip: only 2,5 hours by train from a nearby station. 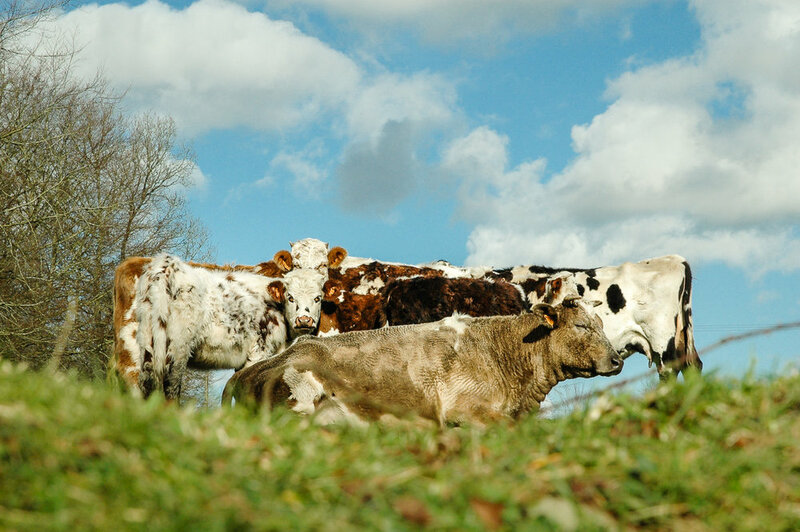 In La Manche, both land and sea provide an infinite array of quality produce. The Normandy cuisine is famous in France for a reason! Wonderful seafood, Calvados, Cider, famous cheeses like Camembert and the world famous apple pie Tarte Tatin to name but a few. Where can one eat a 5 course meal for only 12 euros, but in one of our local restaurants. However, holidays are first and foremost about relaxing, slow living and enjoying long lunches and balmy evenings on the terrace. We don't suffer from light pollution here, so sunsets and starry nights can be quite spectacular. Check out our all new Pinterest Boards for more information, videos and inspiration !